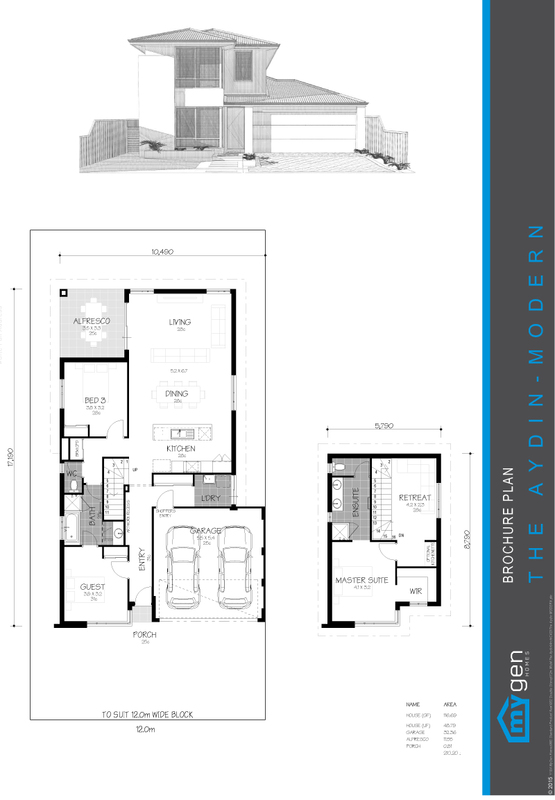 The Aydin is designed and suited for generational living. 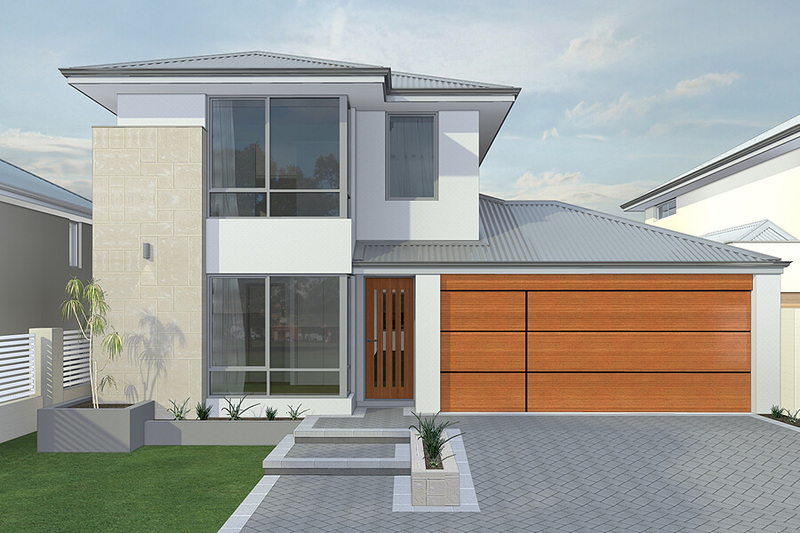 A spectacular three bedroom multi generational home with a 31 course entry and artwork recess, as well as a shoppers entry to the Kitchen. The Aydin has a dual access bathroom connected to the guest room, a beautiful open space living that leads to the alfresco, and a private retreat upstairs by the master bedroom with a spacious double vanity ensuite. The retreat upstairs has an optional kitchenette. This home can suit the demands of modern life style.